Many satisfying hours can be spent chewing bones. Chewing keeps jaws strong and teeth clean. Dogs may chew for enjoyment, mental or physical stimulation, and as a means of relieving anxiety. Puppies often chew to deal with teething pain. Adult dogs may chew to combat boredom or frustration. One way dogs explore their environment is with their mouths, and chewing can be a part of their natural curiosity, especially if the object has an attractive taste or odour. And chewing has strong social connections, with dogs enjoying a good chew while hanging out with the rest of their pack. With its many benefits, it’s important for dogs to be able to chew, and we should encourage it. But sometimes chewing is a problem for the humans dogs live with, such as when it’s a new pair of shoes or a child’s favourite toy. By definition, chewing is destructive, so we need to direct it in ways that keep the dog out of trouble. Dogs don’t naturally differentiate between what’s acceptable to be chewed and what’s not. It’s up to us to teach them in a gentle, humane, and effective way. All puppies and adult dogs should be provided with a variety of chew toys of different sizes, hardnesses, and textures. But it’s not enough to just give them the chew toys, they must also learn what is okay to chew and what is not. Start by making a game with the toy. Put it in his mouth, move it around, and take it out. Repeat this many times, encouraging him to bite and hold it. Turn this into a tug or chasing game, which should make him want to hold on even more. When he does, say “good boy”, and let him keep it for a little while. Play this sort of game with him over and over, using the variety of chew toys you have given him. Be sure these toys are always readily available. If he picks up something that he’s not allowed to chew, take it away and replace it with one of the chew toys, putting it in his mouth, and say “good boy”. If you are consistent and persistent, he will eventually understand what he is allowed to chew. At times when you are not able to adequately supervise your dog, put him in a crate or confine him to another small space, being sure he has something to chew on. He won’t chew on inappropriate things if he can’t get to them. A crate will keep him and your things safe when you can’t. Dog proof your home as much as possible, keeping things you don’t want him to chew out of reach. Don’t give him things to chew that he might easily confuse with things he’s not allowed to chew. He can’t tell the difference between an old shoe you don’t care about and a new one. A stick in the garden looks the same to him as a wooden chair leg. Try taste deterrents such as Bitter Apple if he’s chewing the woodwork or table legs. Note: if he is able to chew the woodwork or table legs, you are not adequately supervising him! Be sure he gets plenty of exercise and fresh air. A tired dog is a good dog and there’s less chance for destructive chewing from boredom. A wide range of Nylabone chew toys are available for all sizes and ages of dogs and puppies. 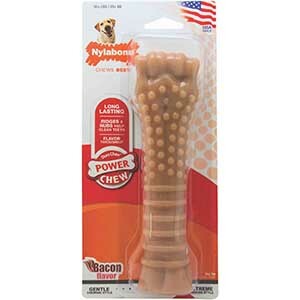 For really strong chewers, look for the “Power Chew” products. 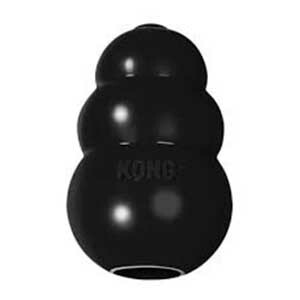 Another brand with many products, look especially for their “Classic” rubber products coloured red for strong chewers and black for really aggressive chewing. Some of these can be stuffed with treats to keep your dog interested. Dogs seem to love these durable chew toys flavoured with peanuts, chicken, and bacon. 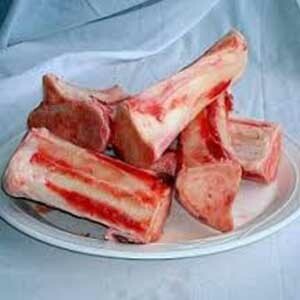 Find real beef or bison bones in our freezer, filled with marrow and chewing pleasure. 100% natural and completely digestible. 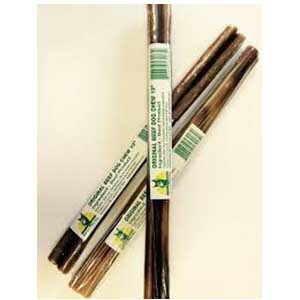 Some dogs consume these quickly, while more gentle chewers can makes them last and last. There are plenty of options for teething puppies, some can be refrigerated or frozen to provide cooling pain relief. 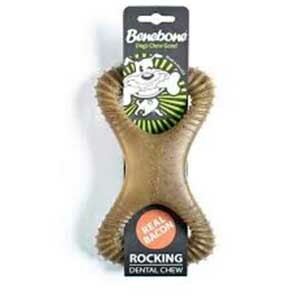 For help finding just the right chew toys for your dog, please consult with any of our staff. They will help you find THE BEST FOR YOUR PET.